My dear friend Carolyn K.D. sent me these incredible photographs from the mountains of North Carolina where she and her husband spent a glorious week. These colours remind me of the late September pilgrimage to Vermont my family would take. Autumn is an incredible season. This entry was posted in autumn colour and tagged Autumn colour. Bookmark the permalink. Incredible indeed! Terrific beauty in these photos. On another note, Vermont? Oh, how I’d love to go! It’s on my wish list for places to see. All because of the Newhart show with Bob Newhart and his on-screen wife running an inn in Vermont. 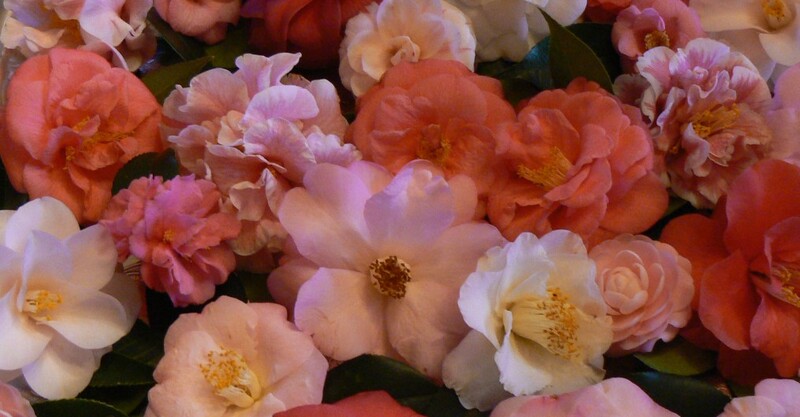 Wish I could smell and hear these pics ! wow. wow. wow. wish i was there. Thanks for stopping by FK and leaving the comment that led me here to your site…you have my dream career. If I had it all to do over again, I can’t think of anything I would rather do. So delighted to discover you and your site. I read your “About” page and am looking forward to seeing the world through your accomplished eyes. Just realized as I scrolled down through your older posts that I have been down this garden path before…I knew it as soon as I saw the reference to the “Circle of Friends”. I had lost track of your site when I first found you…but you are in my “bookmarks” now so it won’t happen again. Glad to re-find you! Gorgeous! I so love fall and these images are an example as to why. You have a beautiful blog and one I have not see online before. I will be adding your link to my lovely blogs page.